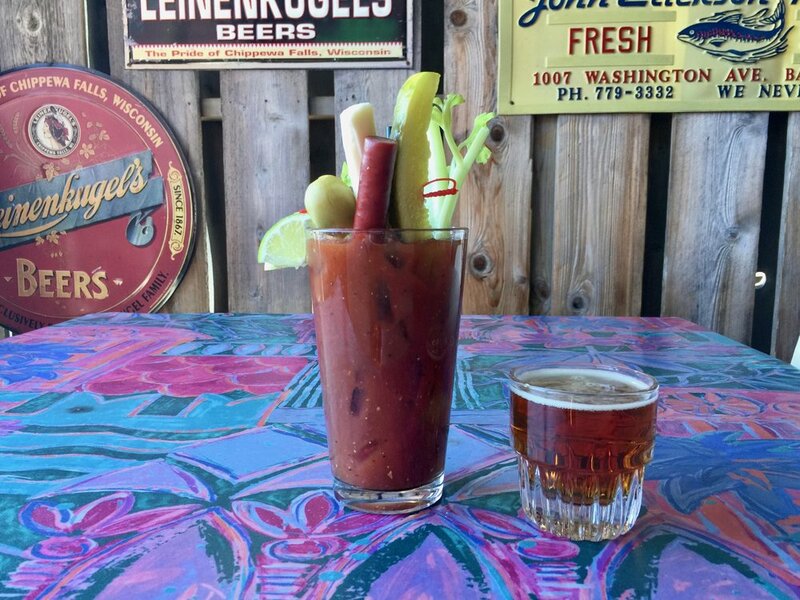 Located on beautiful Lake Superior’s south shore, Maggie’s has been serving up Bayfield’s favorites to locals and visitors since 1980. 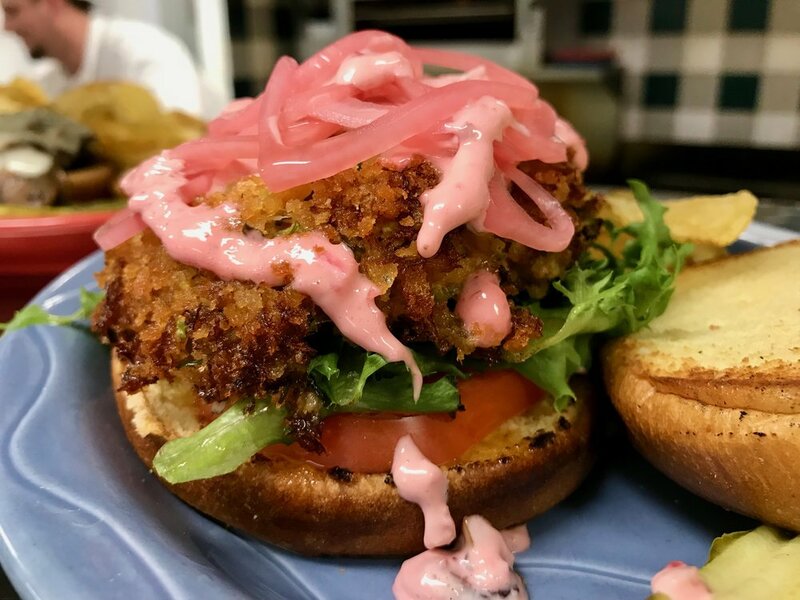 Owner Mary H. Rice’s ode to flamingos, food and fun delivers the best of Bayfield’s fruits, vegetables and fresh fish to your table; Maggie’s is proud to support area fishermen, farmers, distillers and brewers as much as possible. Make the Pink Palace your dining destination while in Bayfield! Open year-round.